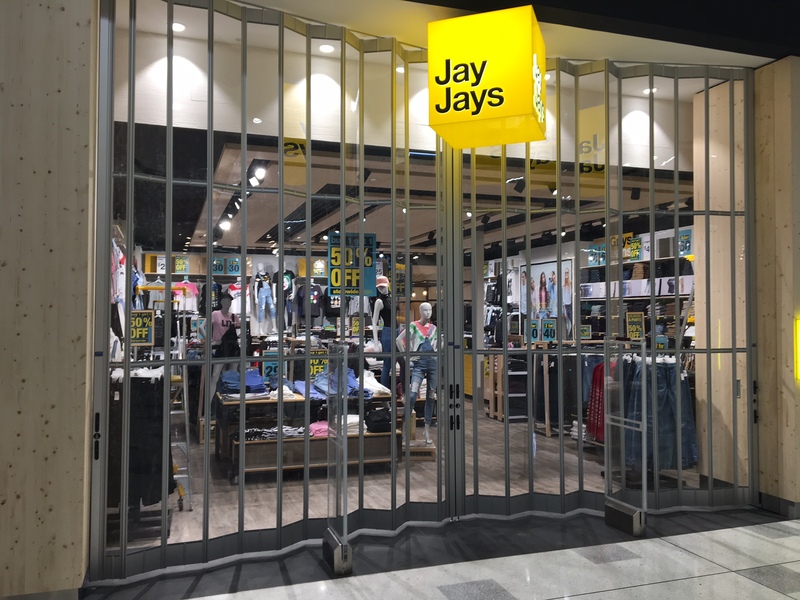 Located 60km south-west of Sydney, Narellan is part of the growing western Sydney hub. 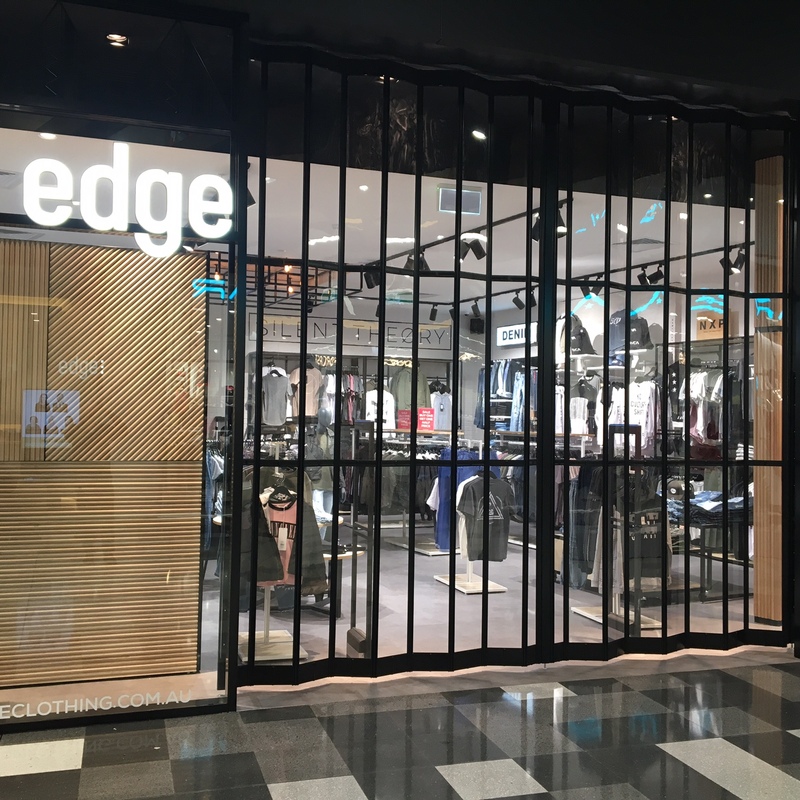 To service this fast growing area Narellan Town Centre has embarked upon on a $200 million redevelopment, increasing the retail space from 36,000sqm to 72,000sqm. 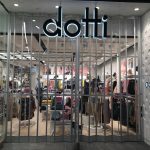 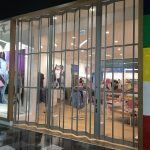 The development incorporates more than 100 new retailers including stunning new boutiques and top national fashion brands. 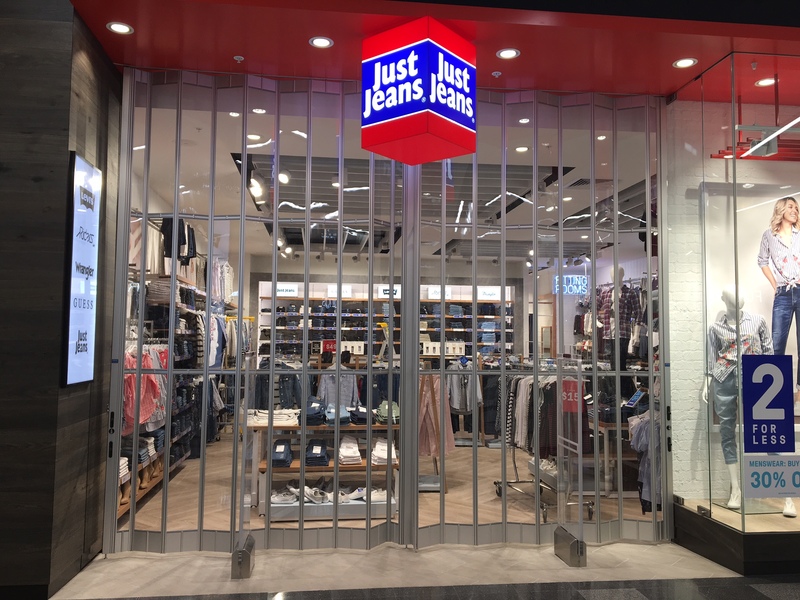 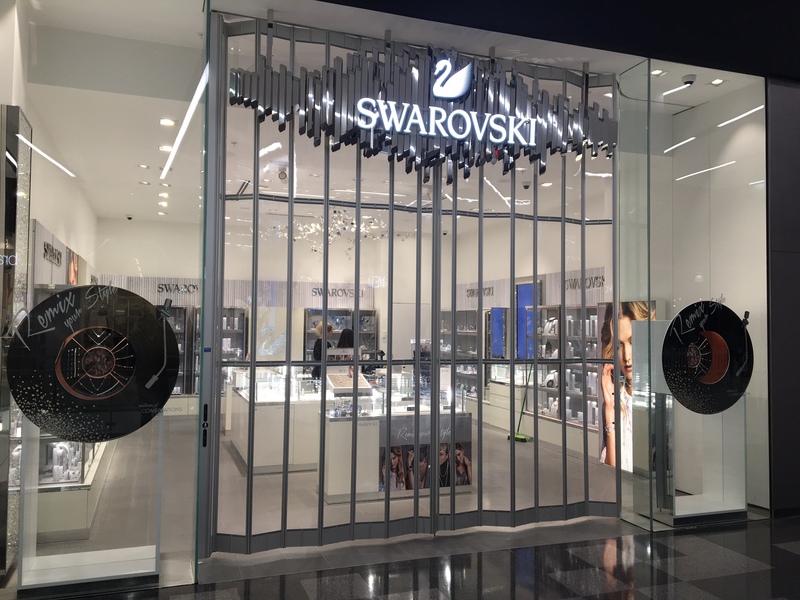 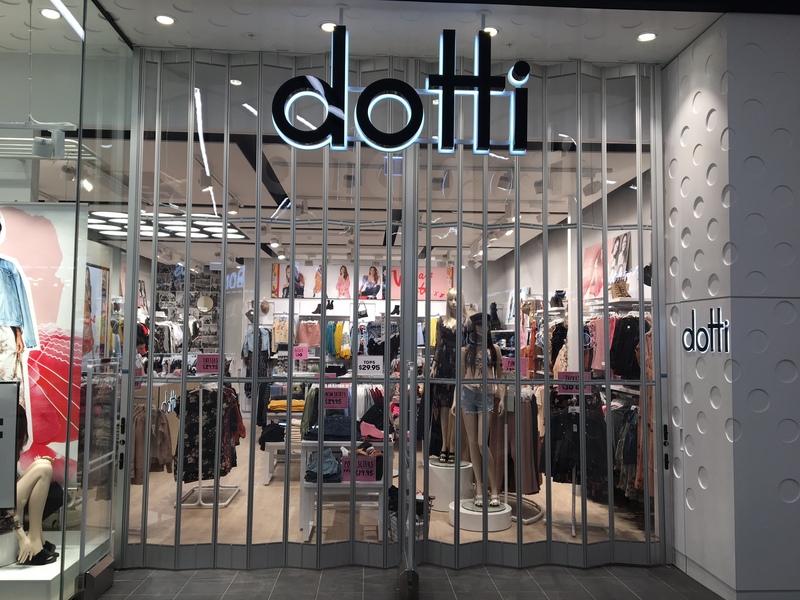 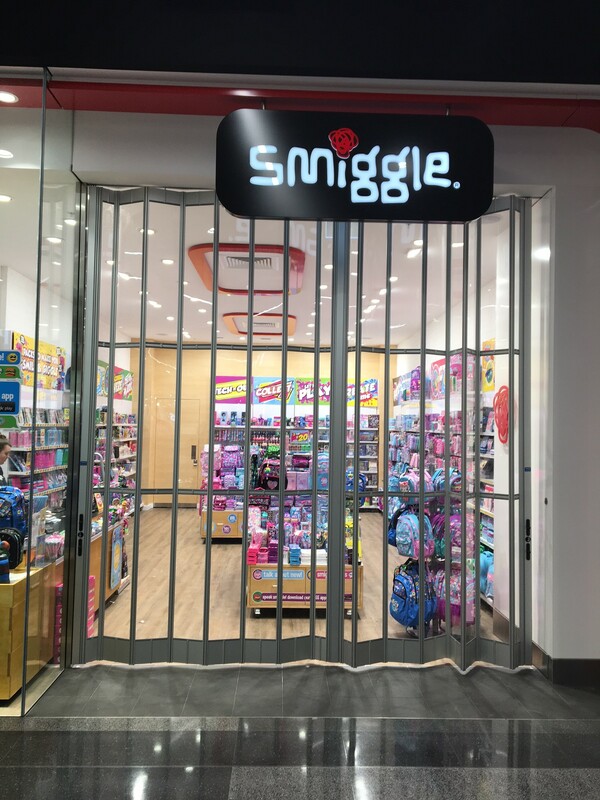 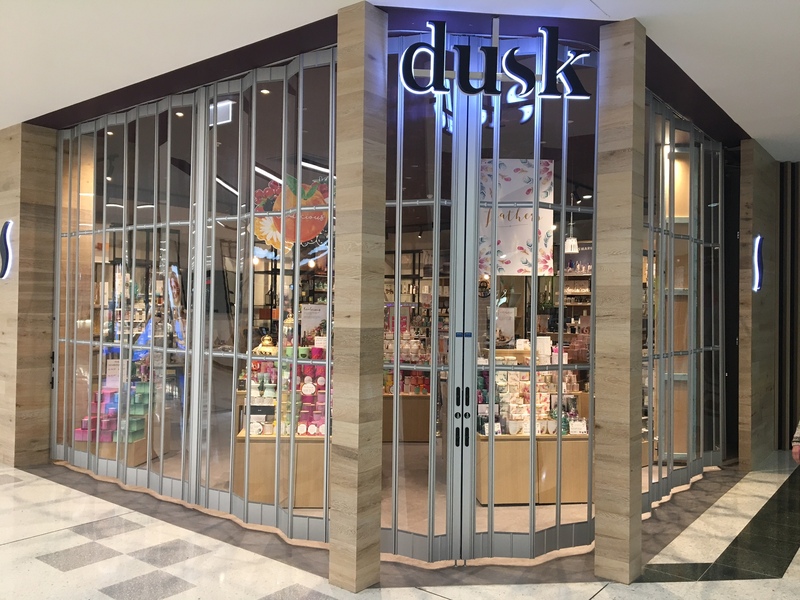 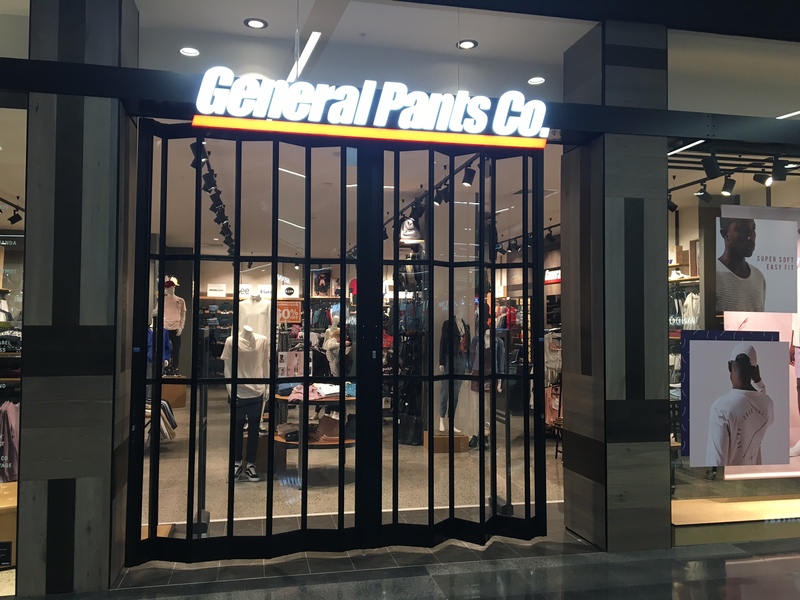 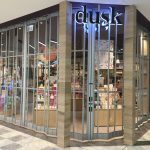 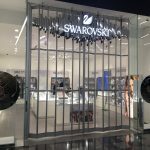 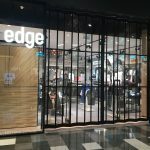 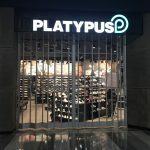 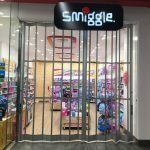 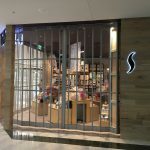 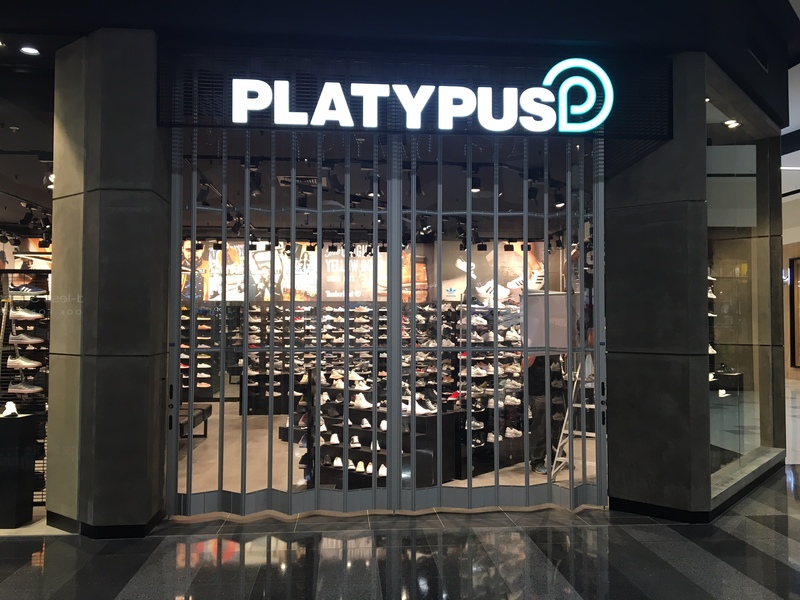 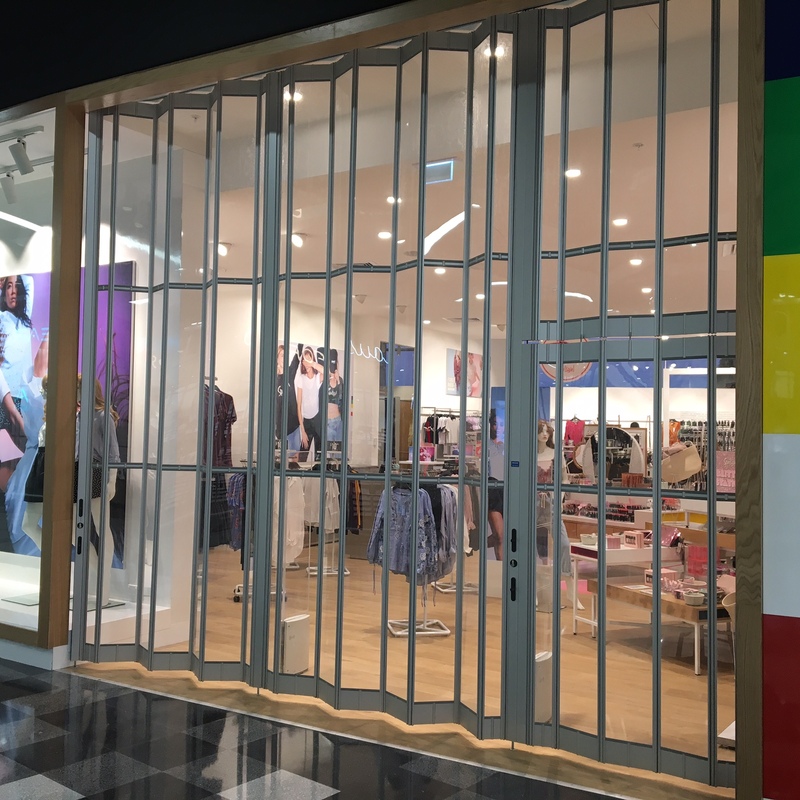 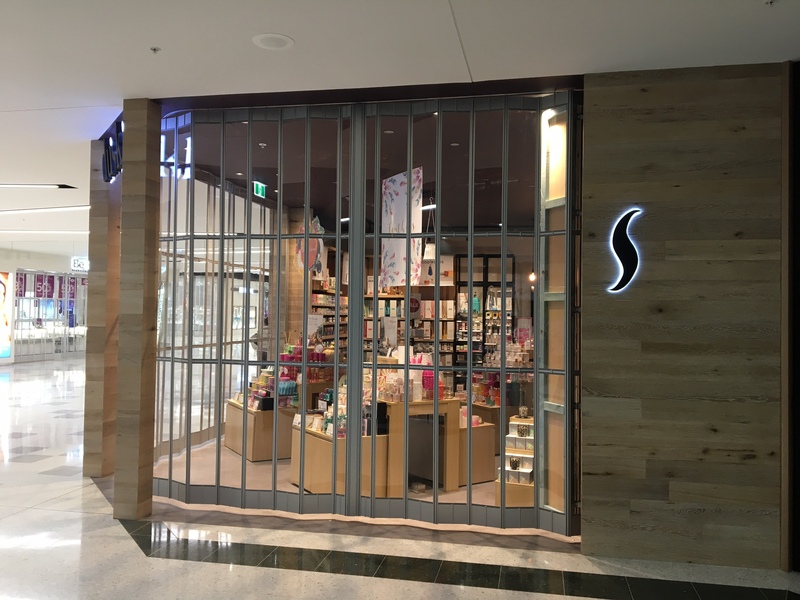 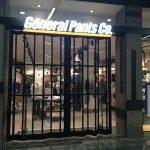 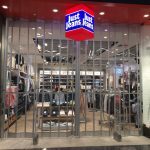 In this latest stage of the development, Mirage Doors was proud to partner with various shop fitting companies to supply range of SD Folding Closures to various icon brand retail stores.